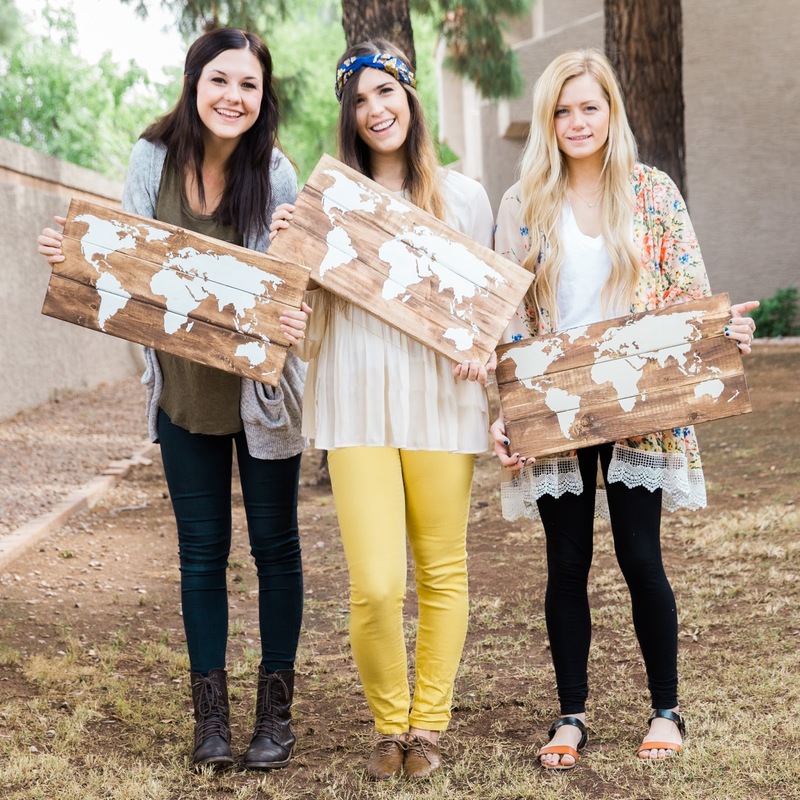 Wooden World Map Sign giveaway!! Hey! I teamed up with the cute bloggers at Penny + Boss to give away a cute wood world map sign from my shop, Framed! Entering is super easy and you get a free map. Basically the best giveaway ever, right? ;) I love that there are so many local bloggers where I live, it makes it easy to get together and be best blog friends! 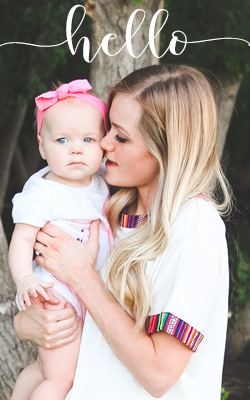 Who else is an AZ blogger out there?! pps Question: do I look super tired in that picture??!! Win a world map sign from Framed! So cute! Love your signs! And I think you look beautiful in that picture! Yayyy good luck!! :) thank you for entering! So sweet :) by the way I totally don't think you look tired, you look gorgeous, it must have been extra sunny right? yay! This reminds me, I need to reply to your etsy message!! :) and thank you!! I felt so tired haha I'm glad it doesn't show. I can't remember if it was super sunny but it's Arizona so I am going to go with yes! Yay! What an awesome giveaway! What a fun giveaway! I love these! What a great giveaway, those signs are so fantastic. lol you don't look tired, you look adorable. your signs are so fabulous! oh my those are the cutest! I just stumbled across your cute blog! These wooden maps are adorable. Hello!! I love this post!!!!!! Amazing!! Oh My Goodness! 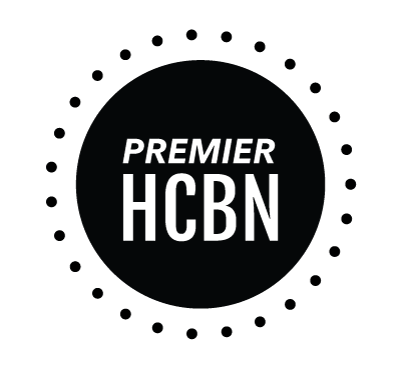 I am so excited about this opportunity! I am adopted and my husband and I want to adopted our 2nd child and I have the world map tattooed on my wrist to remind me everyday that no matter where you are from, we are family. Whaaaa I'm so bummed I missed this. Fail on this fellow AZ blogger's part.